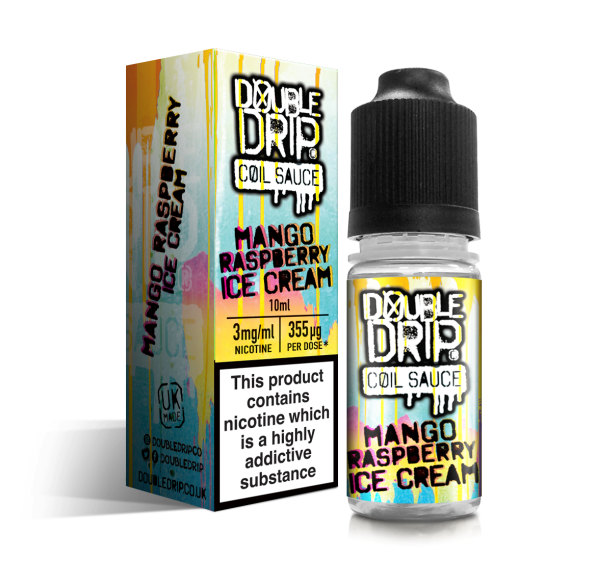 Founded by Rob and Brant in sunny Orange County, Cosmic Fog Vapors was created with a mission: To craft only the most unique, thoroughly tested, high quality e-liquids the vaping world has ever seen. With Cosmic Fog premium e-juice, each Cosmic Fog e-liquid flavour is designed to be a new, exciting experience for every user – and given the amount of time that goes into crafting each blend, there’s no doubt that it will be. Cosmic Fog Vapors spend an average of 7-10 months on EACH FLAVOUR, combining their experience from the culinary world and dedicated research to craft expert blends which each offer a unique user experience. 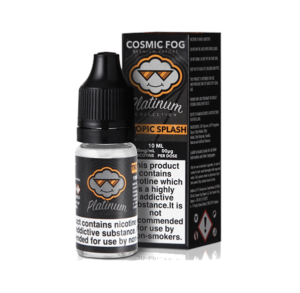 Before the process is complete, each Cosmic Fog e-liquid is used by the mixers/founders nonstop for several weeks, ensuring that it is not only blended to perfection, but guaranteed to stand the test of time and never tire the tongue. For so many vapers the flavour is a key part of the appeal, and with Cosmic Fog e-juice you can try out something a little bit different. Incredible combos like Euphoria – Cosmic Fog Milk and Honey, Lemon, Orange and Blueberry – or Kryptonite – Melon and Candy – are fresh and original, and the fantastic value of the Cosmic Fog premium e-juice pack takes the difficulty out of choosing by offering the full selection! 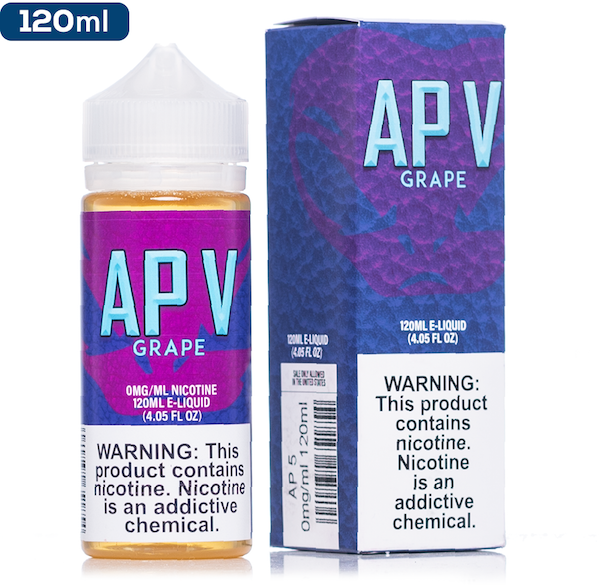 Because Cosmic Fog E-liquid firmly believe that a product is only good enough for their customers if they personally consider it to be an exceptional all-day vape, you know that you are getting quality with every juice that they provide. To get a full run down of the ingredients used and the options available you can drop us a message, otherwise why not have a browse and see which flavours get your taste buds excited? Hawaiian pineapple, oranges, Passion Fruit.